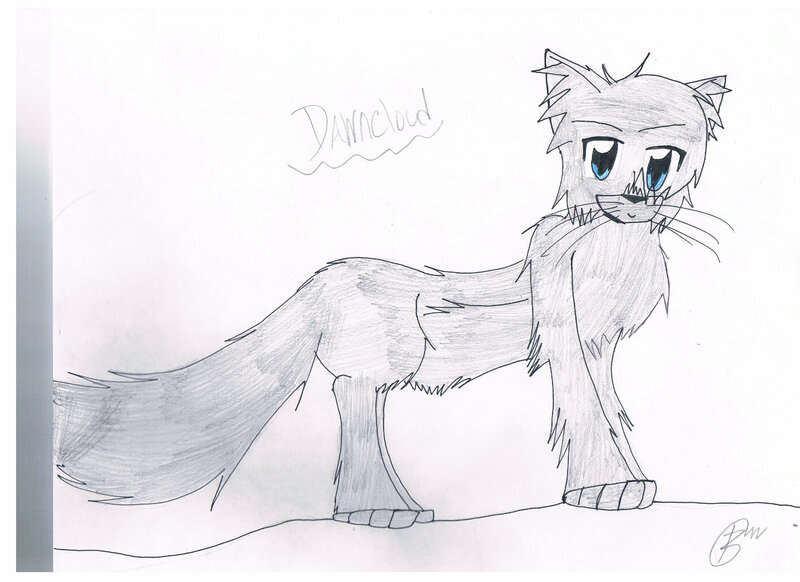 Dawncloud. . HD Wallpaper and background images in the Make Your Own Warrior Cat! club tagged: dawn cloud. This Make Your Own Warrior Cat! photo might contain anime, komik, manga, kartun, and buku komik. It's Reall good!!!!! I ♥ it! !